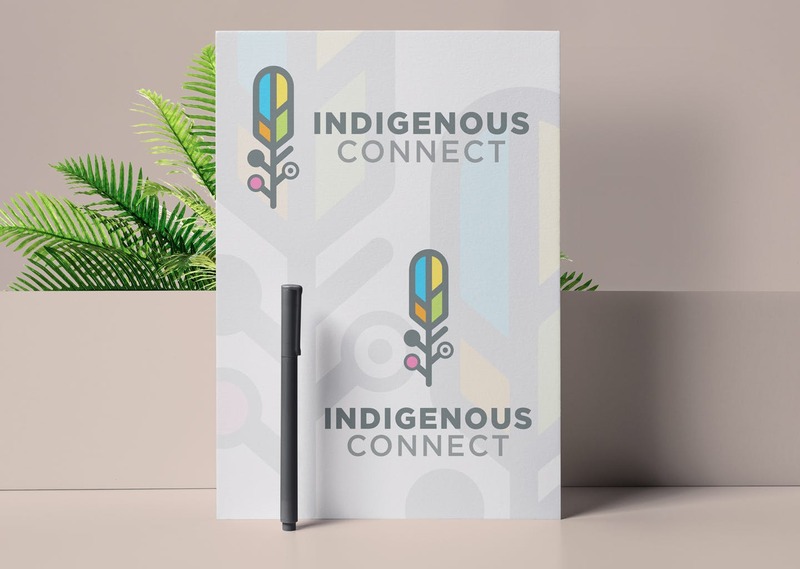 The IndigenousConnect forum is open to all First Nation communities throughout the South Island region, as well as to all Indigenous people on or off reserve. South Island Prosperity Project SIPP has partnered with the Songhees Innovation Centre to create this monthly, face-to-face forum with a goal to engage more First Nations communities in economic development and entrepreneurial endeavours. The objectives are to build our collective capacity for Indigenous prosperity—whether this means building entrepreneurial or management skills, or the administrative capacity to start Band-owned businesses or joint ventures.